"Any dental work can be undergone at our Medical Center under sedation or anesthesia, to be pain and anxiety free during the entire procedure." Many dental procedures can be performed at our facility under light sedation or anesthesia by one of our anesthesiologists. 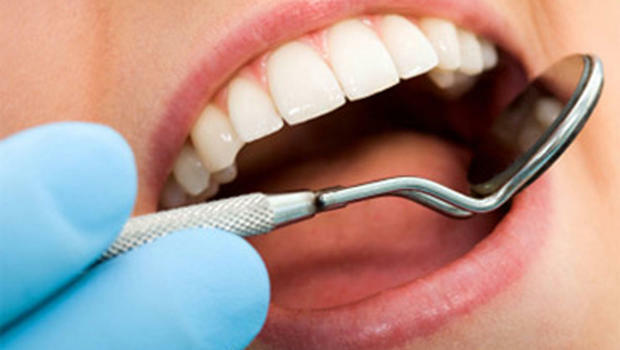 This is done to reduce anxiety and ensure a pain free dental procedure. Any dentist can work in one of our operating rooms with our own range of dental equipment. The dentist can leave after the procedure and the patient can take his or her time in our comfortable rooms and will be taken care off by our nursing staff until he or she feels well enough to go home.